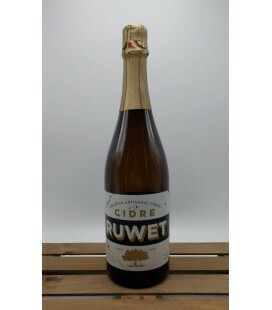 Cidre Ruwet Raspberry is a classical Belgian cider crafted with 100%fresh apple juicefrom Jonagold applesand it's unique organic yeast with a hint of elderberry and muscat grapes. 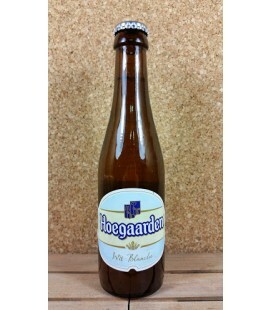 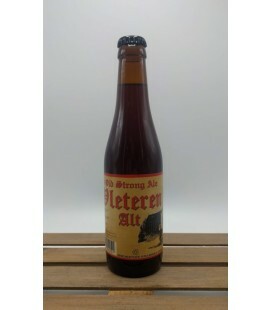 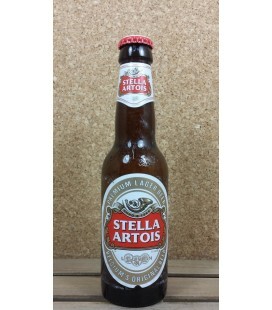 Pressed fermented and bottled in Belgium. 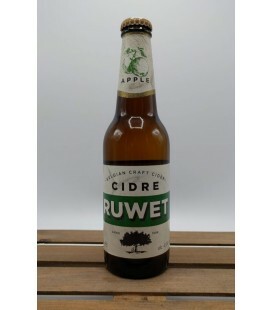 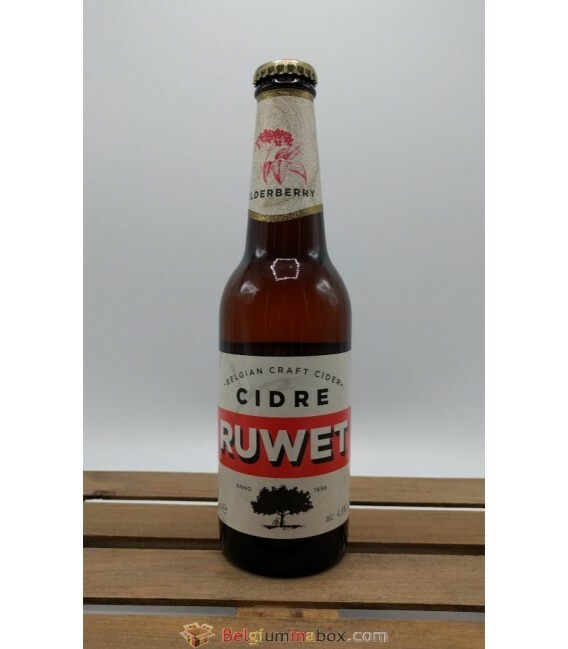 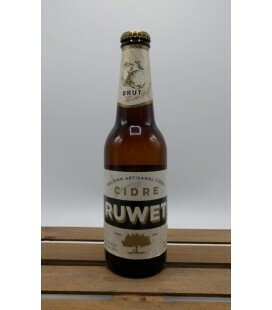 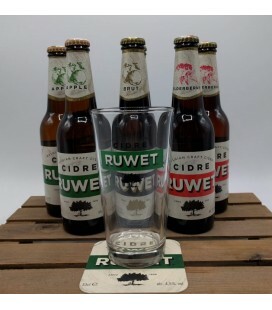 Cidre Ruwet is a 100% Belgian company and only uses Belgian fruit to make this Craft Cider. 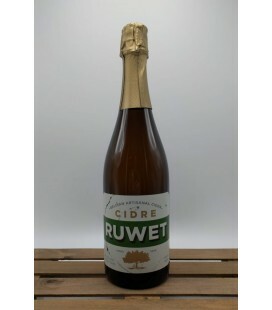 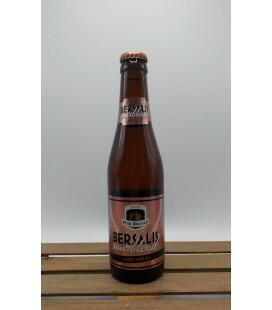 They are the only company in Belgium that still makes cider in a traditional and authentic way, using 100 year-old experiences.